Welcome to wearegoingdutch! 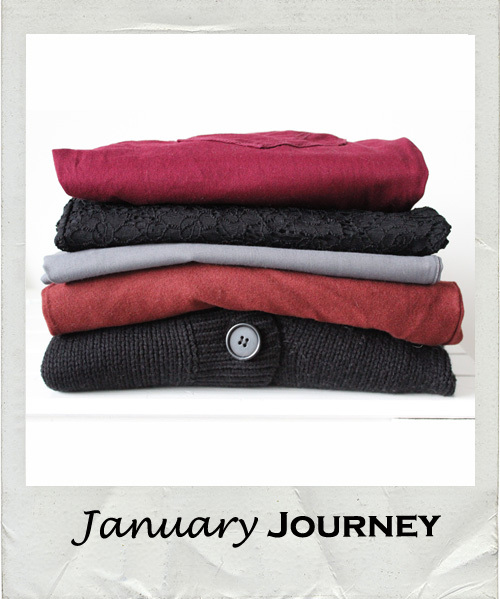 What better way to start this blog than to share with you my January journey. I find January a weird month: the beginning of a new year gives energy but at the same time i'm still stuck in winter-slow-motion. January-shopping is the same, as there are still nice items to find on sale (which by the way totally stretches my ability to determine whether i really like a piece or i just want it because its cheap)but also the new collections are so appealing. A lace short was on my wish list and i found this one 50% off, we are meant to be :). The burgundy pants should be on anyones wish list, the color is great!